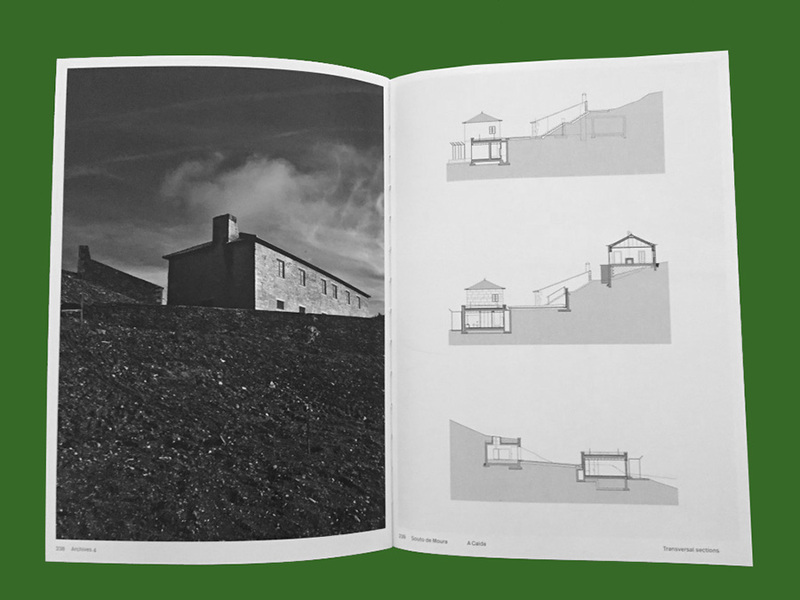 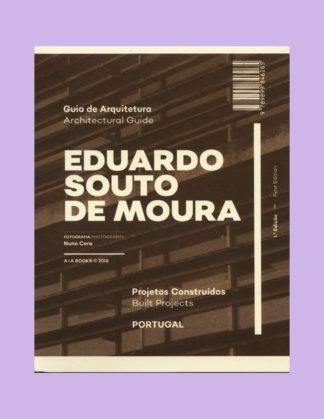 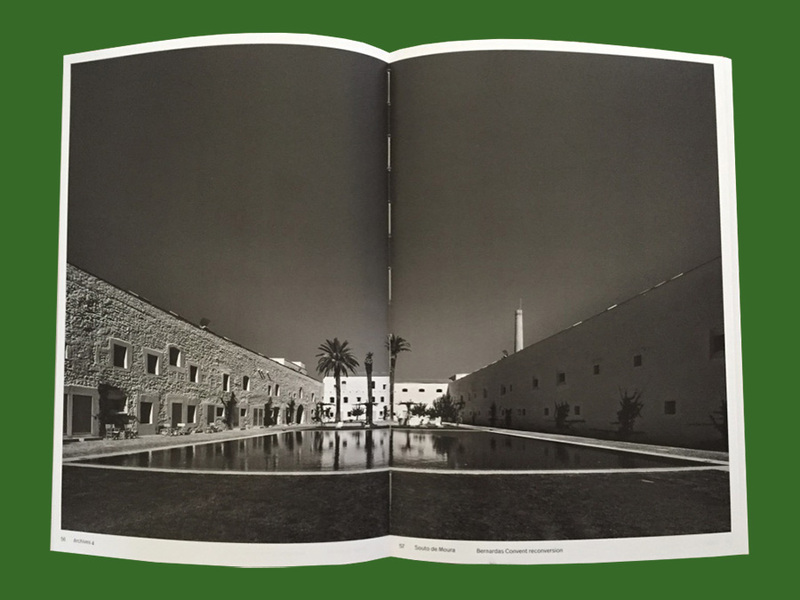 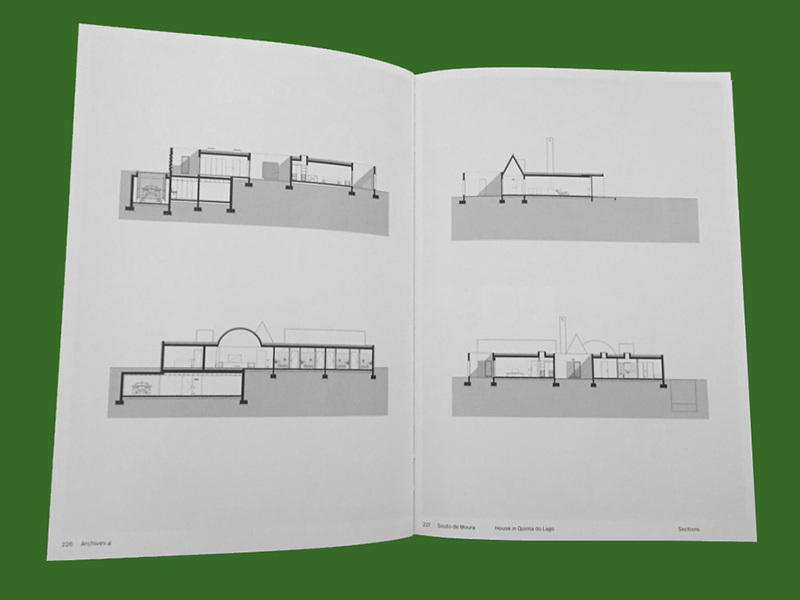 Although Portuguese architect Souto de Moura started small, focusing at the outset of his own practice in the 1980s on residential houses and renovations, today he is one of the world’s most acclaimed architects. 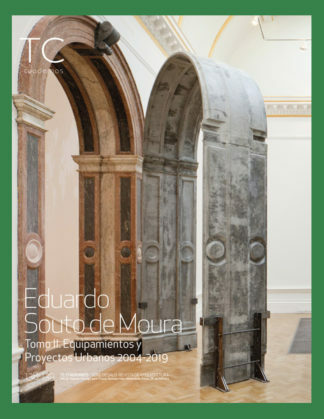 Upon gaining wider recognition in 2000, his projects started to vary considerably in both scale and expression. 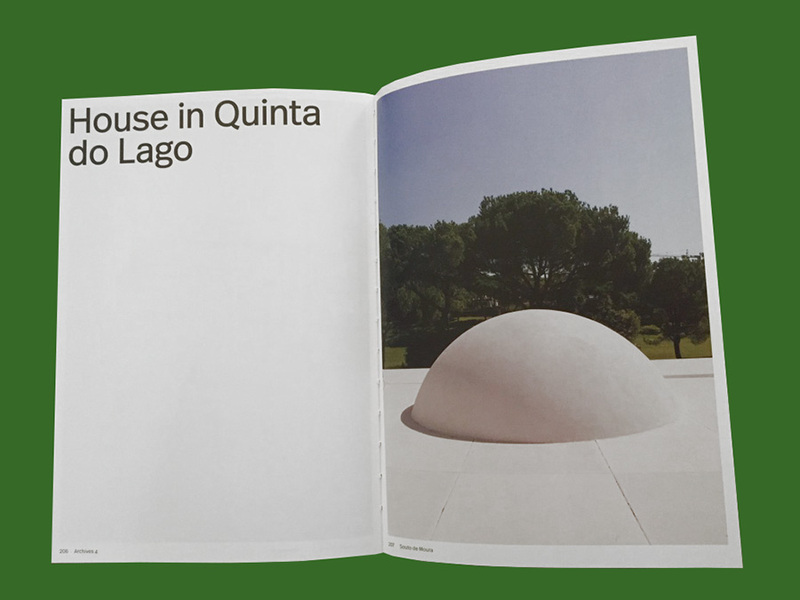 Despite the diversity of his work, which broadly entails bold reinterpretations of local styles, his buildings distinguish themselves by clearly communicating the way in which they are developed as structures, rather than images or concepts. 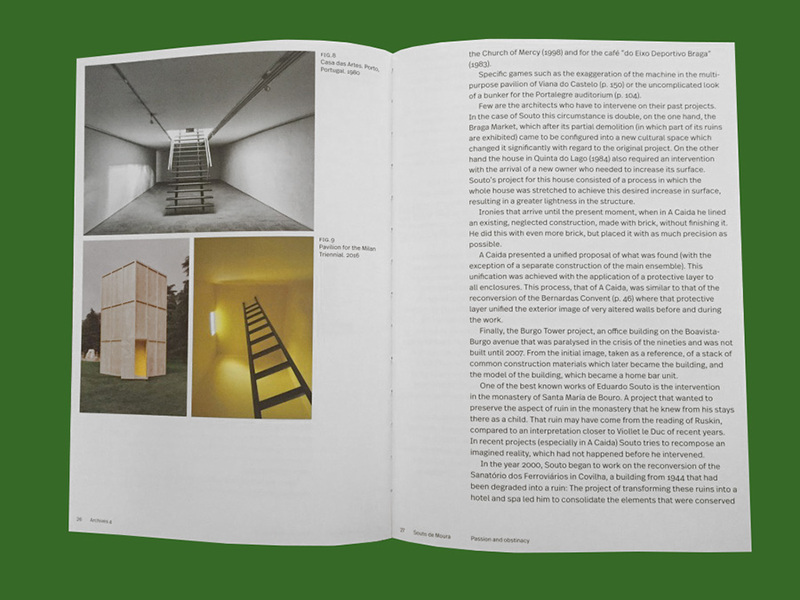 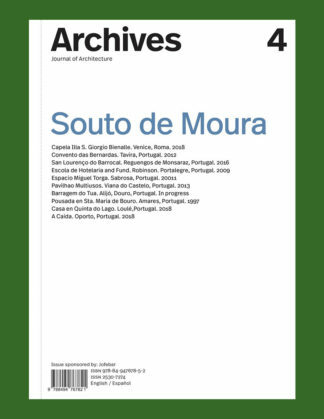 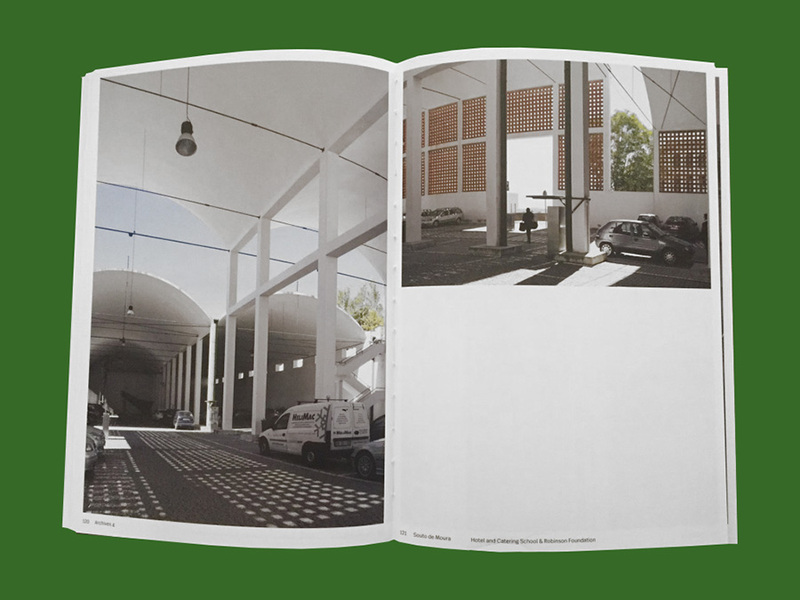 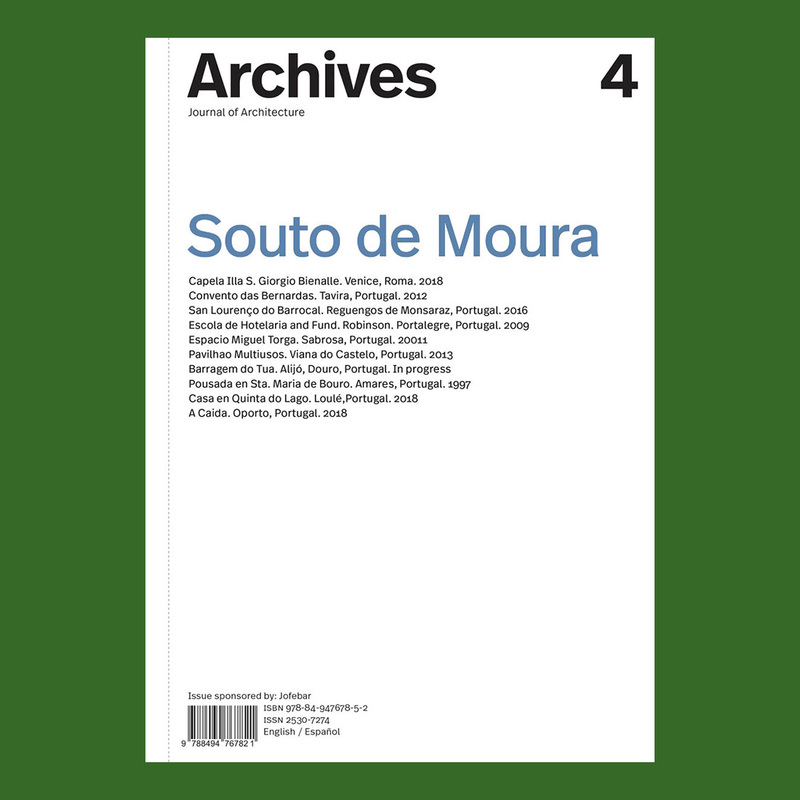 The fourth issue of ‘Archives’ features nine of Souto de Moura’s most recent projects while paying tribute to his masterful approach.Issue four of Archives collects the most recent projects by acclaimed Portuguese architect and winner of the 2011 Pritzker Prize Eduardo Souto de Moura (born 1952), who was awarded the Golden Lion for the best project on show at the 16th Venice Architecture Biennale (2018), and who was commissioned by the Vatican City to built a temporary chapel.